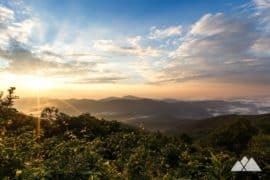 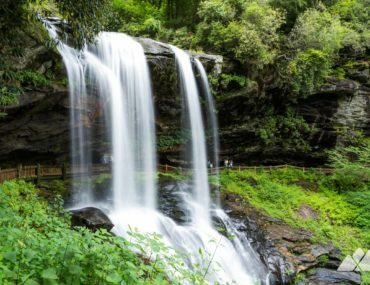 Explore the great outdoors near Highlands and Cashiers, North Carolina! 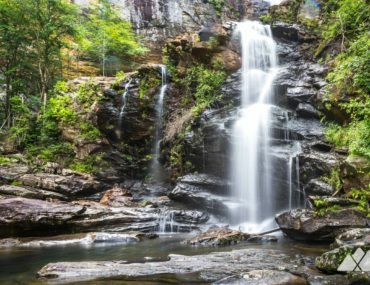 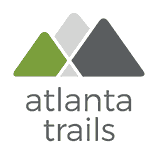 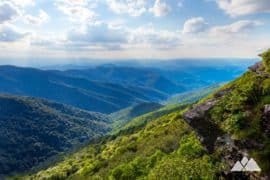 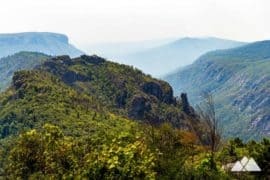 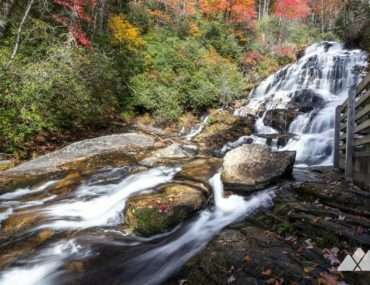 Hike our favorite trails near Highlands and Cashiers to rushing waterfalls, towering mountaintops and beautiful summit views. 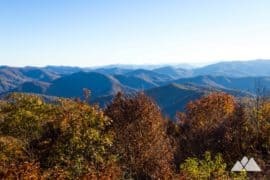 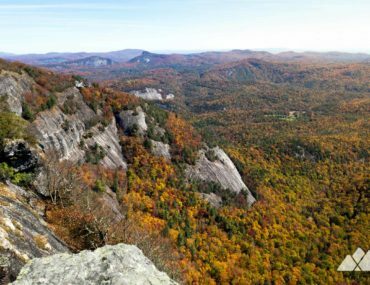 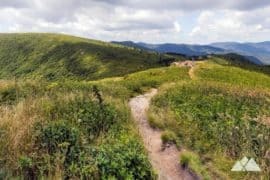 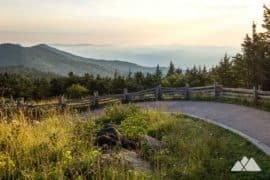 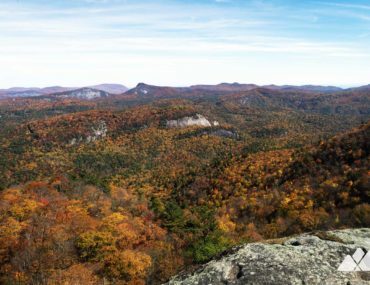 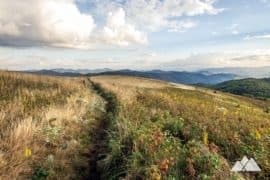 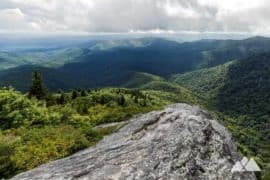 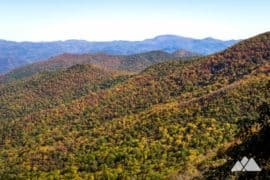 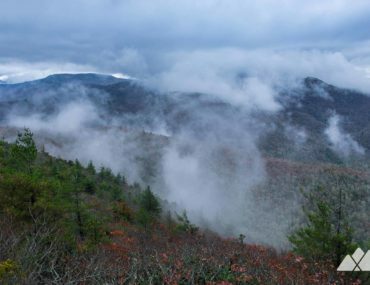 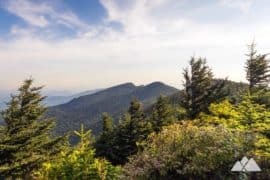 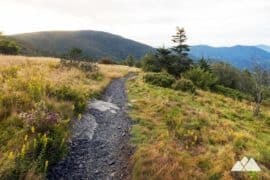 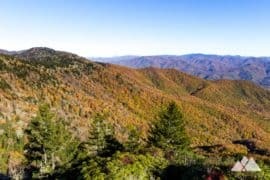 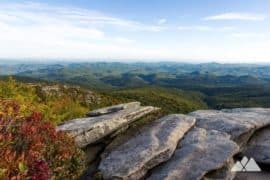 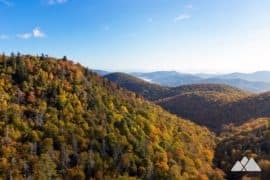 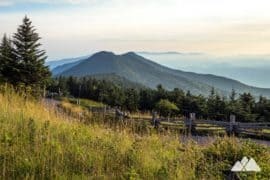 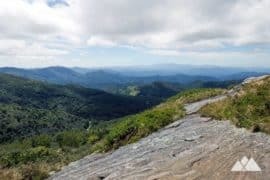 Hike Whiteside Mountain near Highlands, NC, climbing to exceptional summit views from the mountain’s sheer, 750-foot, towering rock walls. 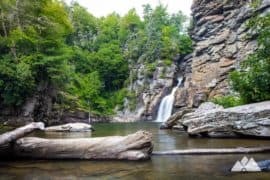 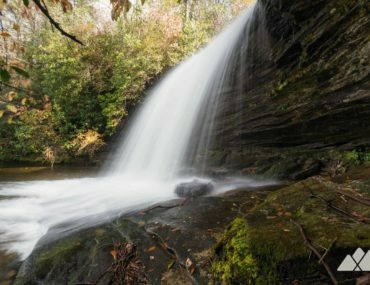 Hike to the stunning High Falls waterfall at Lake Glenville, descending into the West Fork Tuckasegee Gorge on a moderately challenging adventure through a beautiful, lush forest near Cashiers. 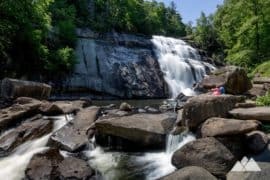 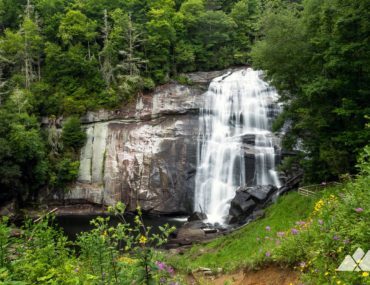 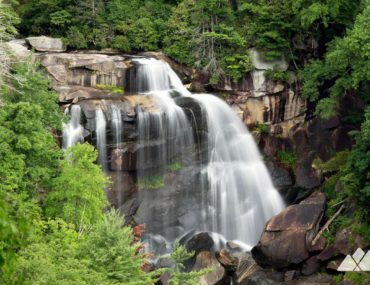 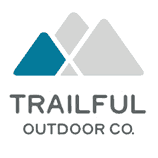 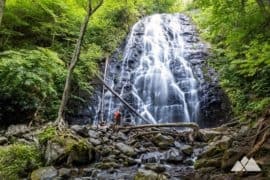 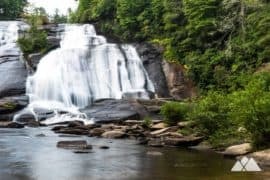 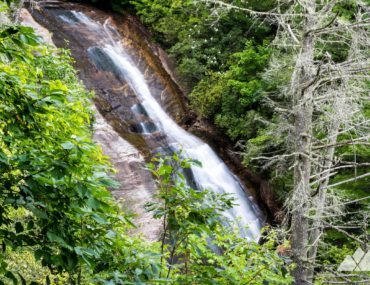 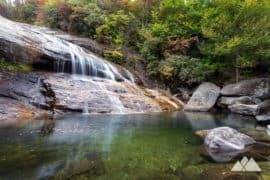 Hike the Glen Falls Trail to three stunning waterfalls near Highlands, NC, exploring an ultra-scenic stretch of the Nantahala National Forest. 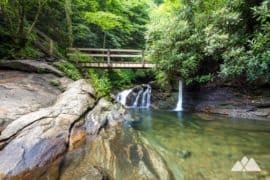 Hike to Upper Bearwallow Falls at Gorges State Park near Cashiers, NC, a half mile, kid-friendly hike to a beautiful, cascading waterfall.